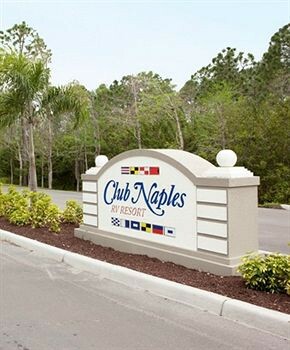 Property Location Located in Naples (South Naples), Club Naples RV Resort is within the vicinity of Riviera Golf Club and Hibiscus Golf Club. This caravan park/campground is within the vicinity of Evergreen Golf and Country Club and Flamingo Island Course - Lely Resort.Rooms Make yourself at home in one of the 10 air-conditioned rooms featuring kitchens. Flat-screen televisions with cable programming provide entertainment, while wireless Internet access (surcharge) keeps you connected.Rec, Spa, Premium Amenities Enjoy the recreation opportunities such as an outdoor pool or make use of other amenities including wireless Internet access (surcharge).Business, Other Amenities Featured amenities include laundry facilities and a library. Free self parking is available onsite.